A survey from Robert Half, a legal recruiting firm, revealed that 50 percent of current legal support jobs at their respondents’ law firm are hybrid paralegal positions — a role that calls for a professional to act as both a paralegal and legal secretary. The role has enjoyed decent growth in the job market recently. Fourteen percent of the study’s 200 respondents plan on somewhat increasing their hiring of legal professionals for hybrid paralegal positions in the next 12 months. The increase in hybrid paralegal onboarding resulted from legal practices trying to hire more efficiently without creating multiple staffing tiers. They hired more candidates in possession of multiple skill sets. 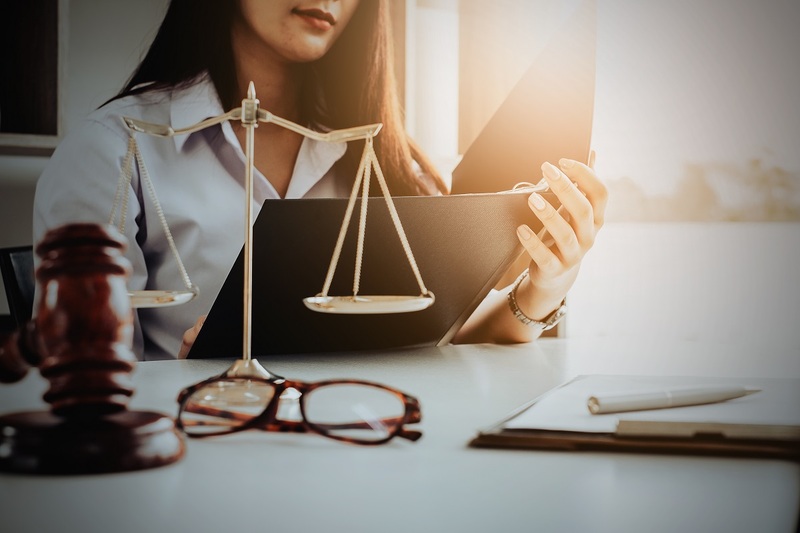 The growing demand for the paralegal position (which is set to grow 15 percent from 2016 to 2026) is also due to the legal firms trying to balance staffing needs with budgetary constraints. Blended paralegals are the out-of-the-box solution to a competitive and demanding candidate market. Legal firms are now after paralegals who can balance their workflow with critical tasks, such as file prepping, redlining, drafting of legal documents, and calendaring. Employers are leveraging the technical skills and flexibility that hybrid paralegals possess by assigning them a broader range of responsibilities. Blended paralegals manage more comprehensive duties, which includes work previously managed by entry-level associates. From Regular to Hybrid: How Does It Work? Apart from enrolling in accredited paralegal certificate programs online, candidates can morph into hybrid paralegals by focusing on their soft skills (e.g., multitasking and communication), as well. It is easier to learn the specific processes for software applications and practice areas if the candidate possesses basic knowledge of it, after all. Leverage professional development. Advanced legal educational opportunities and career development workshops help paralegals hone their current skills. Legal employers recruit candidates with advanced certification and degrees from ABA-approved education programs. Personal legal career assessment. Candidates can list down their accomplishments and current skills to determine which areas may need improvement. Soft skills give aspiring hybrid paralegals a leg up on the competition. Evaluation of emerging technologies. Today’s paralegals have become the go-to staffers for technology. More legal firms require their paralegals to have basic e-discovery skills, which include database knowledge. Knowledge in legal social networking is also a bonus skill. Legal firms require assistance in inviting more clients through social media platforms like Facebook, LinkedIn, and Twitter. Mentorship. Tapping into other people’s expertise enables aspiring candidates to learn more about their job and the industry. Mentors and colleagues in higher positions can help them identify the gap in their experience or skills, make professional introductions, and lead them to more job opportunities. The need for multifaceted support staff in law firms will continue to grow. Job prospects for hybrid paralegals will also increase in number as more legal practices seek their multi-tasking specialties. Continuous skills development and training are the keys to evolving from a regular paralegal to an in-demand hybrid paralegal.